Monza will be the first destination on Seb Morris’ extremely busy 2019 schedule next weekend, when the hotly anticipated new Blancpain Endurance Cup season will get underway with the first three-hour race of the campaign. 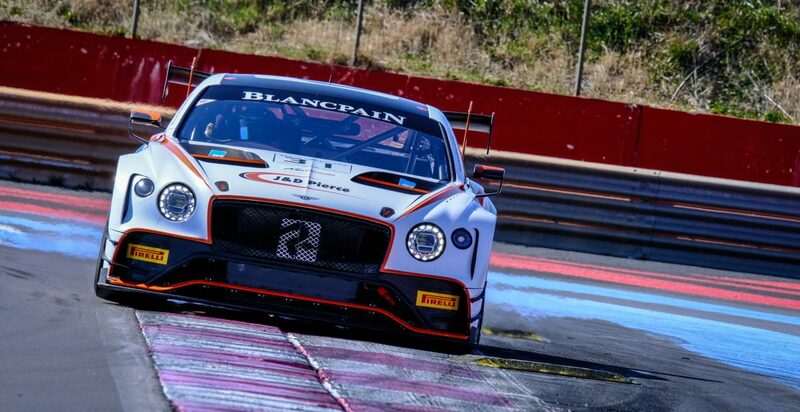 One year on from a stunning debut in the pan-European championship at the Italian circuit, where the Welshman achieved a sensational second place finish in the Pro-Am class, Morris is back for a major title bid with Team Parker Racing and a new Bentley Continental GT3. Adding to the seamless continuity, the 23-year-old will also team-up once again with Derek Pierce and Rob Smith as the hugely successful driving partnership, first formed last year, reunites to take on the world’s biggest and best GT3 championship. “We’re all really looking forward to next weekend”, said Morris, “Our pre-season has been great with good tests at Monza, Paul Ricard and Silverstone. Derek and Rob are performing well and the new car is fantastic, the Team Parker guys are doing a great job as always. We need to wait and see what the Balance of Performance will be at Monza but we’re going there feeling confident.